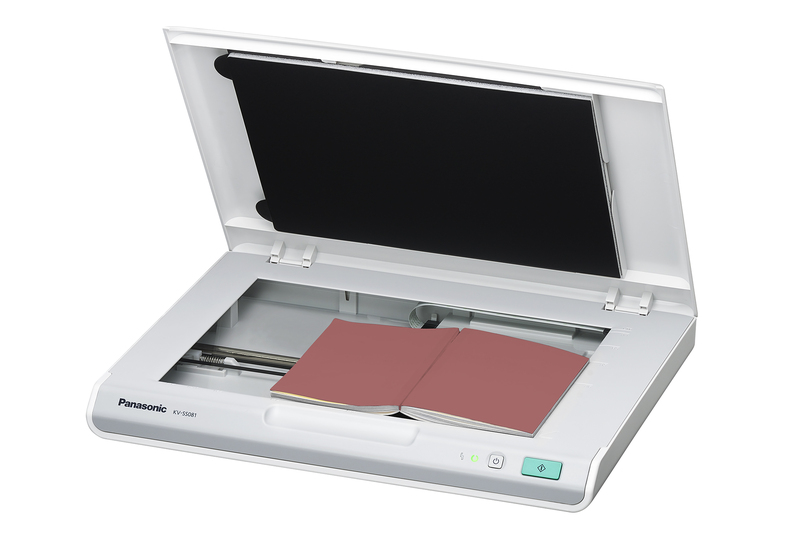 By selectively using one compatible Panasonic document scanner and the optional KV-SS081, you can easily scan 2-page spreads from books or magazines, and automatically divide the single image into two single sheets. You can also place documents of various sizes on the flatbed and scan them all at once, then crop whatever parts you need. 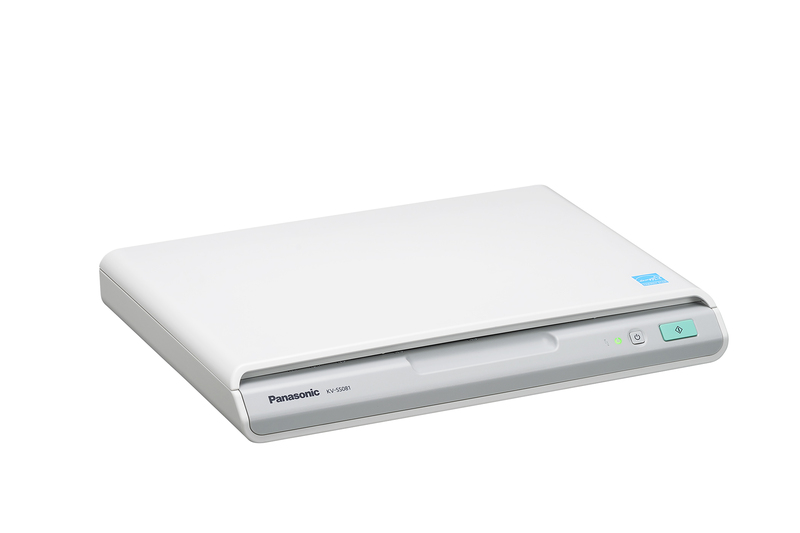 This is convenient for scanning multiple business cards and thick documents. 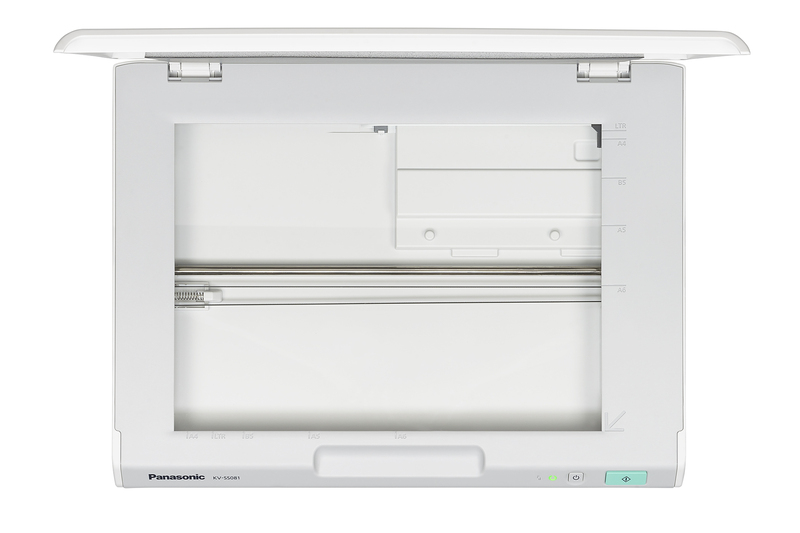 Regardless of the size of your organisation, and no matter the sector, for long-term, large-scale, fast-paced A3 scanning, Panasonic’s high-end KV-S81x7 Series – consisting of the KV-S8127 and the KV-S8147 – is leading the way. KV-S4085CW . 100ppm/200ipm Scan Speed Duplex Colour Scanning - Business card to A3 size Innovative Paper Feed Mechanism with stapled document... Contact us. KV-S4065CW . 80ppm/160ipm Scan Speed Duplex Colour Scanning - Business card to A3 size Innovative Paper Feed Mechanism with stapled document... Contact us. KV-S1037X Wireless Compact Scanner . The KV-S1037X wireless compact scannerdelivers premium performance and space-saving design in abundance,... Contact us. KV-S1065C . 60 ppm / 120 ipm scan speed 75-sheet ADF Duplex colour scanning - Business card to A4 size Mixed document, multiple hard cards... Contact us.